Brilliant and under the radar. I use a Bitwig and Omnisphere on desktops now and see that this is a VST proved to iOS. That alone makes these chaps a great friend to iOSists...is that another “Ism” I have invented? Sorry. 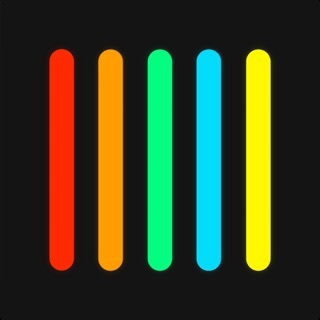 Brilliant super synth app. Just seen the developers reply as well to these reviews. Now you must...by iOS legislation...buy the paid version. That’s true in the UK, Germany, Canada, Spain and most other places. America, because they’re a little behind the times as far as culture goes (give them time! ), will soon make this law to buy. After they’ve sorted their own laws out. Is that the mist ridiculous review ever? The 5* rating should have told you to buy this. The Reading of this is your fault. I didn’t force you! Played with the free version for a while, and now bought it for the AUv3 version. Well worth it. 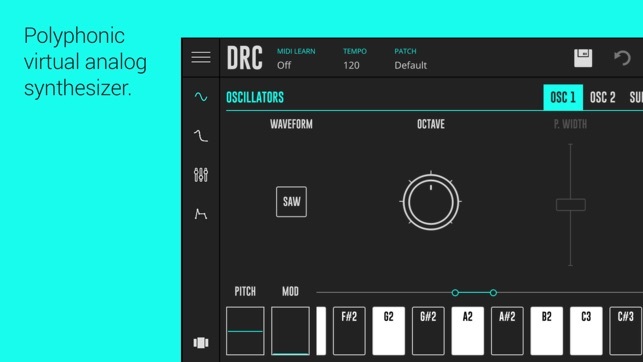 Integrates well into Cubasis and I’m in love with the warm raw analog sound of this synth. 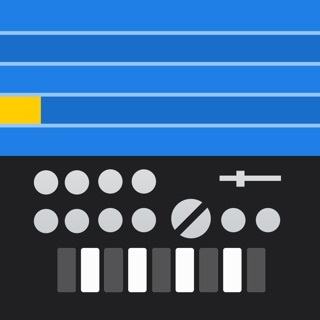 Can’t see my previous review which i wanted to edit, but anyway I found all the extra modulation options for the filter in the dedicated mod tab (including keytrack). 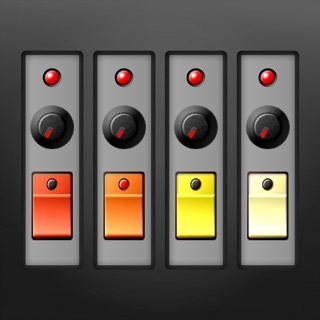 Great synth all round and one of the must haves for iOS. Thank you very much for supporting Imaginando and for your kind words! Have fun with DRC! This is not a free app as you are conned into believing. If you download this app you will find that it will play for about a minute and then stops with a pop-up that suggests that you that you pay £8 pounds to continue. Also not happy that I was asked to cofirm my apple account before I could download. I have already deleted this app. My message to the creators of this app is be honest and say the app costs and put the price on it don't con people into thinking this is a free app because you are wasting people's time and time is precious. I have given you one star because I could not give you less. 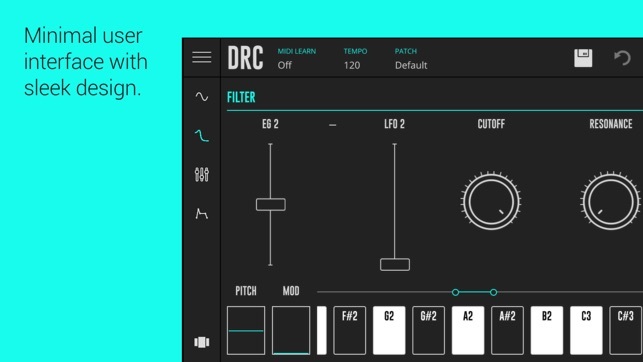 Hi, DRC is marketed as a free download, not a free app, we are transparent about our pricing. This is to allow users to try the app for free. The app store listing states the cost of each in-app purchase.